Spain's Rafael Nadal defeated Frances Tiafoe of the United States 6-3, 6-4, 6-2 on Tuesday to advance to the semi-finals of the Australian Open in Melbourne. Spain’s Rafael Nadal defeated Frances Tiafoe of the United States 6-3, 6-4, 6-2 on Tuesday to advance to the semi-finals of the Australian Open in Melbourne. The second seed was in control throughout the match, although his unseeded 21-year-old opponent produced a hard-fought display that made the 17-time Grand Slam champion earn his place in the tournament’s last four, reports Efe news. After eliminating number 20 seed Grigor Dimitrov in the round of 16, overcoming Nadal, one of the tournament favourites, was always likely to be a hurdle too high for Tiafoe. 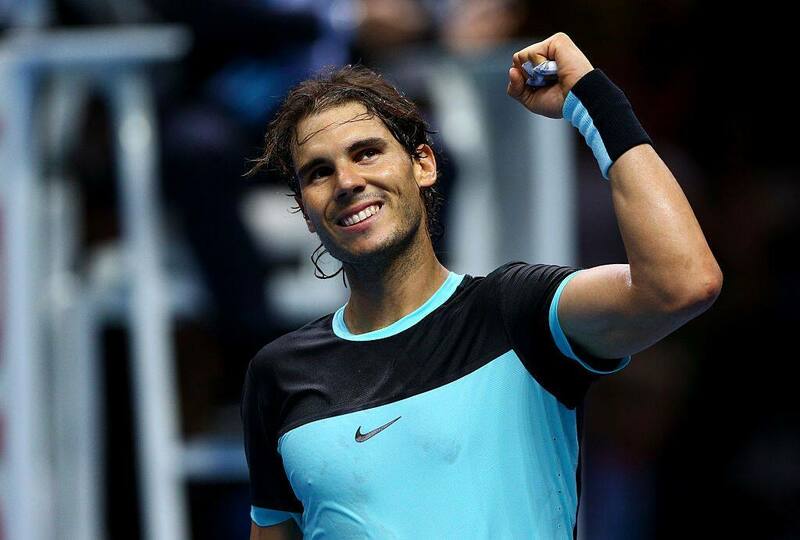 The American youngster was particularly impressive on serve, outgunning his opponent with 14 aces to Nadal’s 11. But he was unable to break the Spaniard’s serve, as Nadal stayed focused and clinical throughout, particularly in the second and third sets as Tiafoe came into the match to the delight of the Melbourne crowd. Nadal moves on to the semi-finals, where he will face another rising star in Greece’s Stefanos Tsitsipas.